I just finished my first project for Texas Tech in Lubbock, TX. Looking over my final edit it dawned on me that the first visit a higher ed photographer makes to a campus has similarities to a student college visit. That first impression is valuable for me. Getting a visual overview of a campus helps. By the time I arrive, I’ve already researched the school and taken advantage of campus maps, virtual tours and google images. It helps me wrap my brain around the project. That overview tour puts the institution into visual perspective. I’ve talked to many high school juniors and seniors about their college visits (Disclaimer: my wife is an upper school art teacher). They come back with similar impressions. 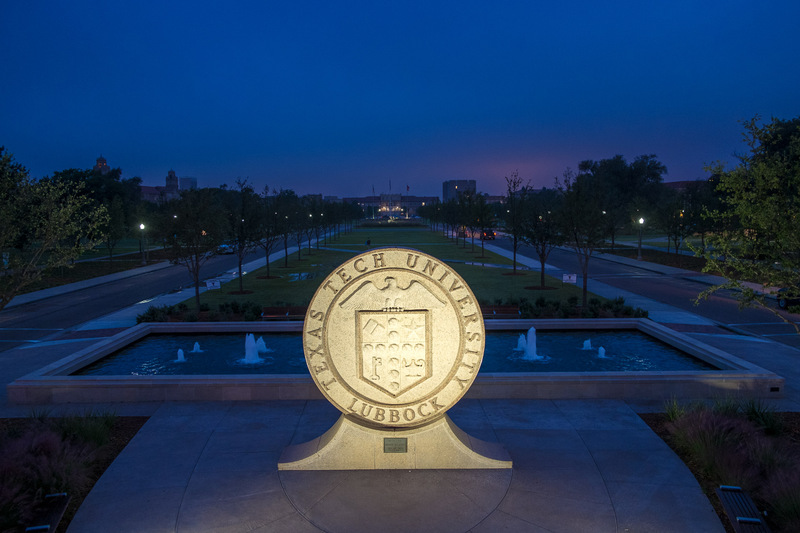 Most higher ed photography project have a schedule to keep, as was the case at Texas Tech. By our 12:45pm lunch we had dropped by 6 locations around campus. That’s pretty good planning on their part. Looking over the schedule for this shoot, I understood that they wanted to cover a lot of ground for a university with 10 colleges and 150 undergraduate majors. Weather is always a factor but Texas Tech approached it in a most practical and effective way. Classes, labs, student union and recreation when the weather was less than perfect, then a day working outside, knowing the weather would be on our side. I think it worked quite well. I understand that it took some last minute rescheduling, but I never sensed anything had changed. The first visit does matter.